There's a reason why the Concorde only few over the Atlantic Ocean: Sonic booms. 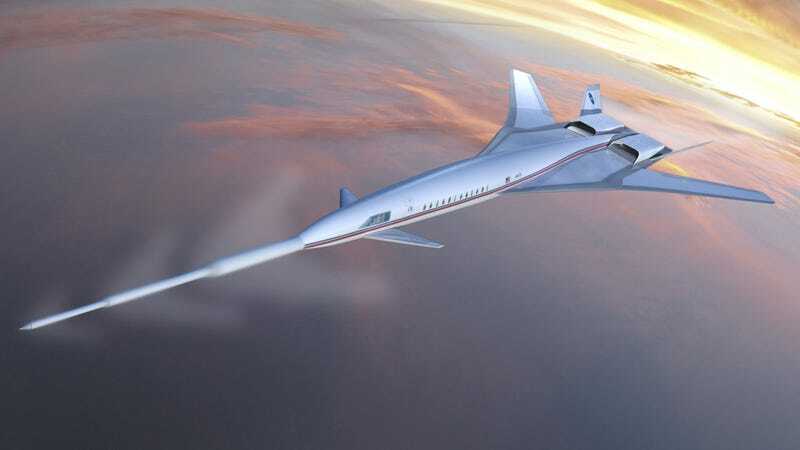 If every airplane were supersonic, it'd be extremely noisy and annoying. Fortunately, NASA is working in a solution.